this graceful slice of English countryside is the perfect garden wedding ceremony location. 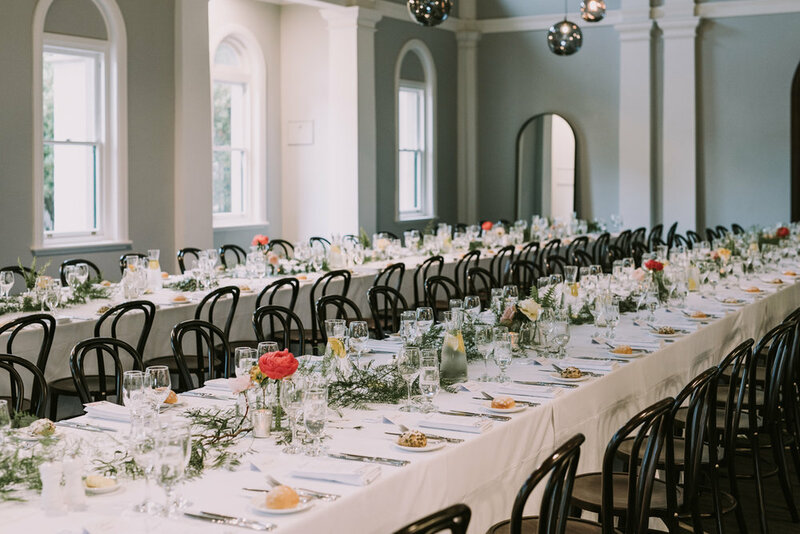 The Refectory is set within the historic 1870s Werribee Mansion, a short drive from Melbourne’s and Geelong CBD. 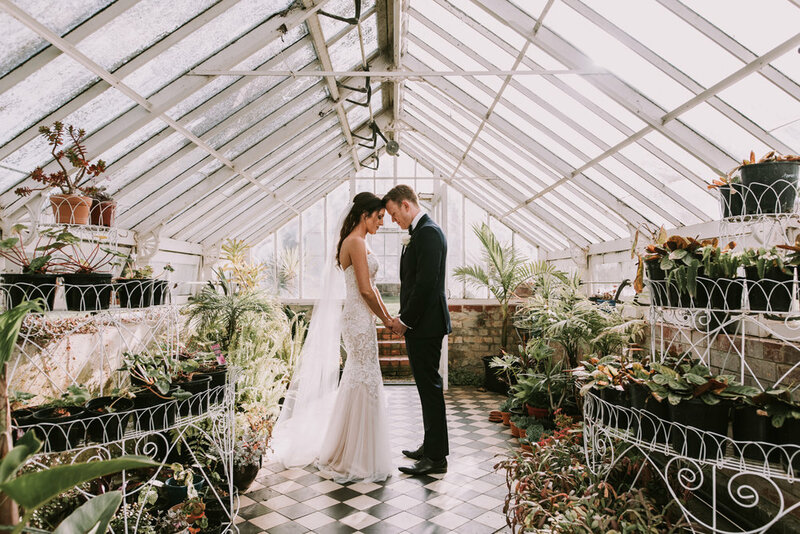 Nestled within ten acres of formal gardens and rolling lawns, this graceful slice of English countryside is the perfect garden wedding ceremony location and offers an idyllic outdoor setting for couples seeking a venue that radiates romance. With an extensive refurbishment, The Refectory is the perfect venue with seating for up to 180 guests. 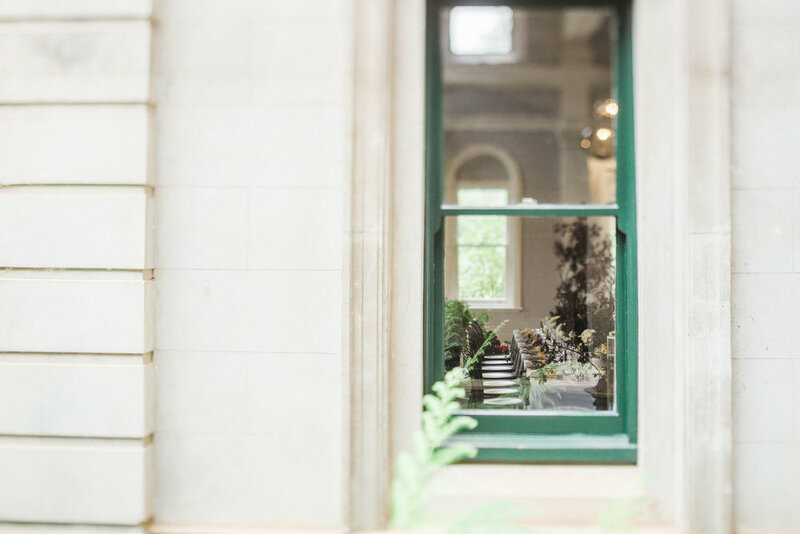 The awe-inspiring space boasts an array of classic architectural features, high ceilings and contemporary furnishings with a fresh, neutral colour palette and backdrop for your dream wedding. Enjoy pre-dinner drinks and canapés overlooking the elegant mansion and enjoy Bursaria’s award winning menu and bubbles to dance the night away. View The Refectory on Mr Theodore by clicking here. Images courtesy of Bursaria with thanks to Cam Grove, The Details Co., Ernest Lew & Mr Munro.